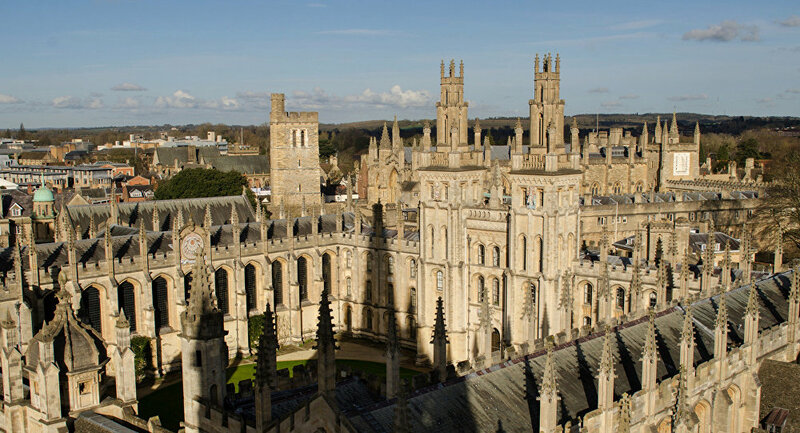 British Foreign Secretary Boris Johnson is hosting his German counterpart Heiko Maas in the English city of Oxford for the annual Konigswinter summit which has taken place between the two countries since 1950. Topping the agenda of the meeting is the need to define the future relationship between the European heavyweights as Britain faces a deadline in under a year to finalize the conditions of its exit from the European Union. The conference, while taking place in England has been named for the German castle in the Rhineland that was the venue for the first such summit between the two countries. Germany, having long since recovered its economic strength after the Second World War has been generally more distant from Britain in relation to foreign and military affairs, being the EU member most committed to maintaining the Iranian Nuclear Agreement with the UN's permanent Security Council members, and refraining from forming joint military forces with Britain as France has done. Great Britain and Germany spent almost a century before the Cold War as enemies. From the late nineteenth century, the newly united German Empire rapidly began to challenge the industrial supremacy of the British Empire which had up until that point been the dominant economic power in the world. The destruction of German industry and the fatal weakening of the British Empire by the First and Second World Wars left both countries agreeable to economically integrating so as to mutually support one another and other European countries, leading to the Treaty of Rome in 1957 and the European Coal and Steal Community, later the European Economic Community and since 1992, the European Union. Germany Finds "Plausible" UK Claims Russia Has "Continuing Novichok Program"